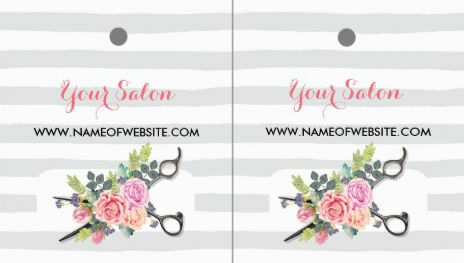 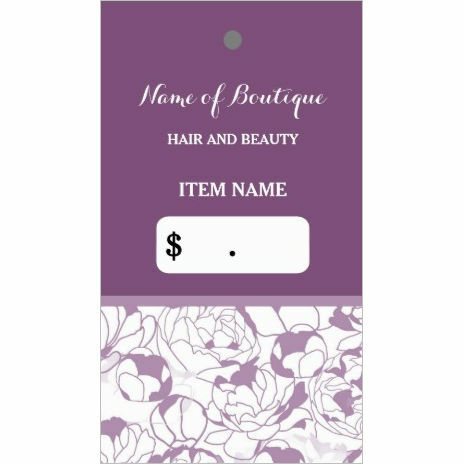 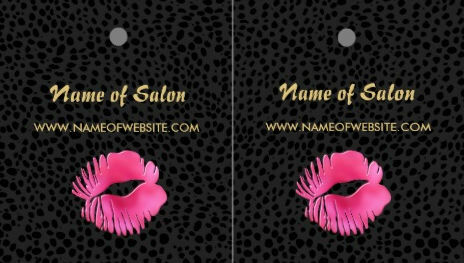 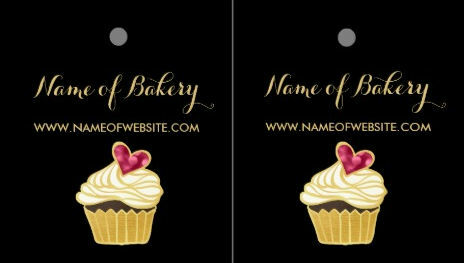 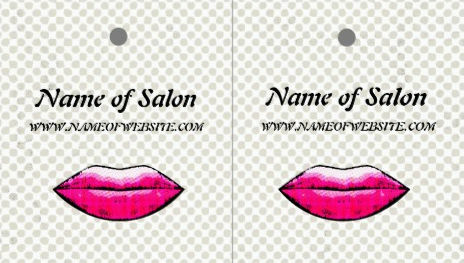 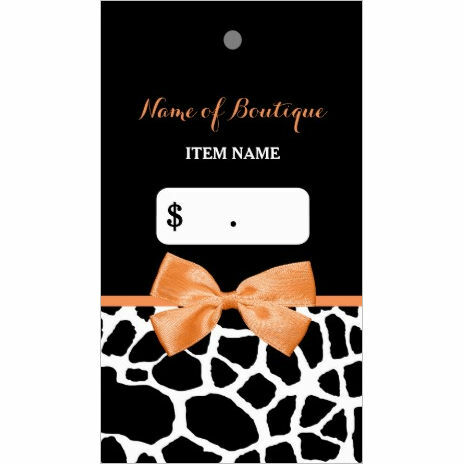 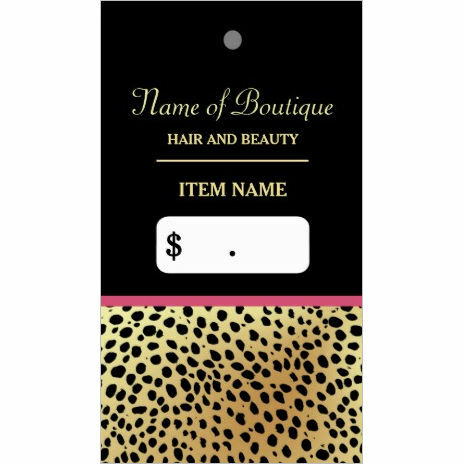 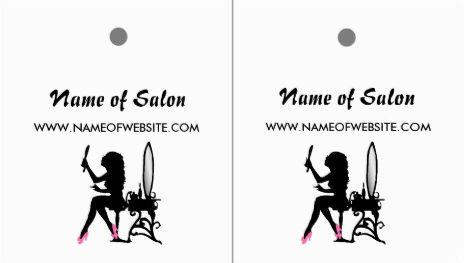 DIY Hangtags created from business cards. 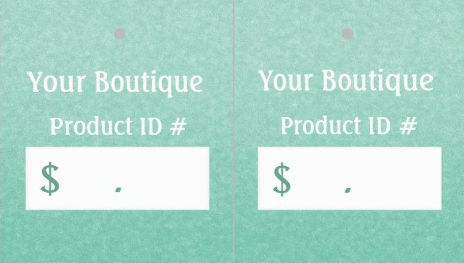 Cut in half along the white template line and use the grey dot as a guide to hole punch (string not included). 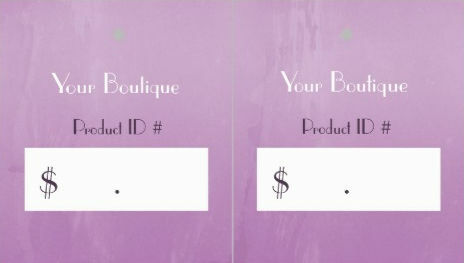 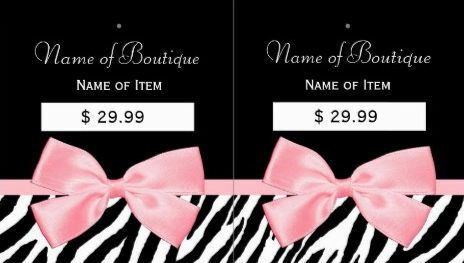 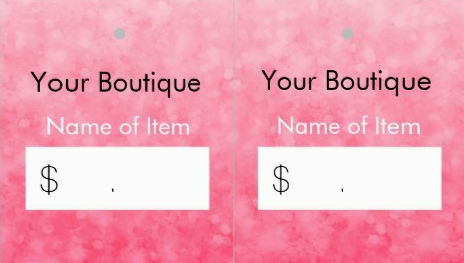 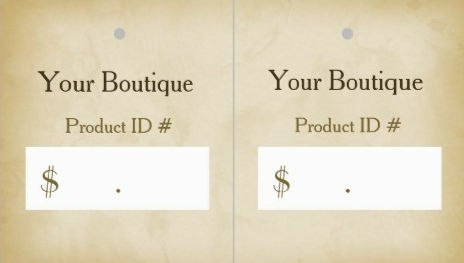 Use the white box to write in the price of your choice or remove text and write your retail price by hand. 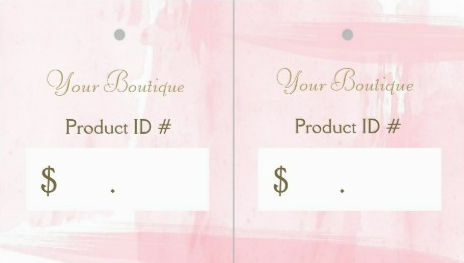 Perfect designer styles for online boutiques. 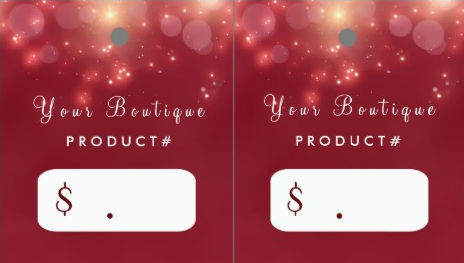 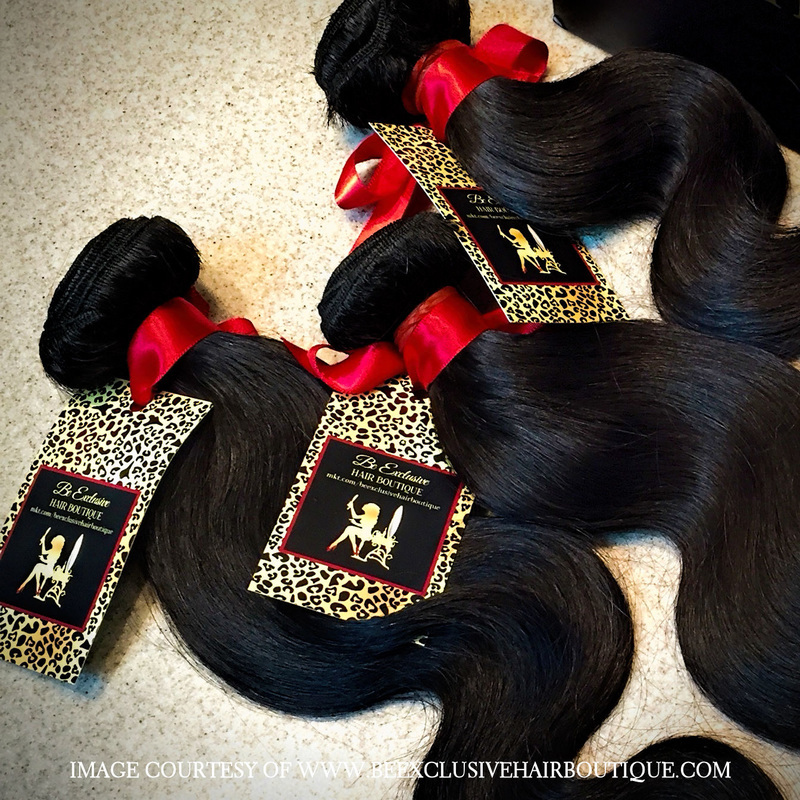 See individual product pages for pricing and details.